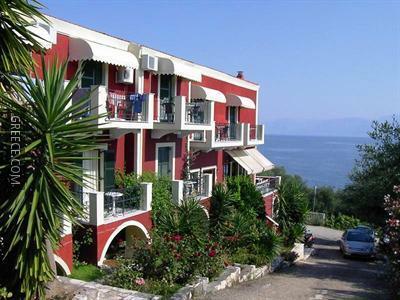 The Apraos Bay Hotel has many facilities including bicycle rental, luggage storage and a currency exchange. 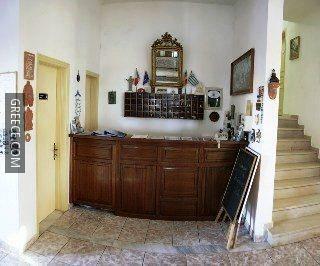 Also on offer on site are a photocopier, an airport shuttle and a car rental desk. 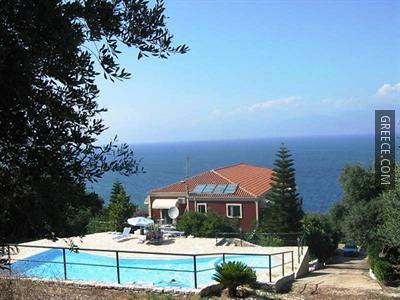 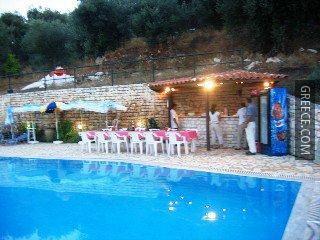 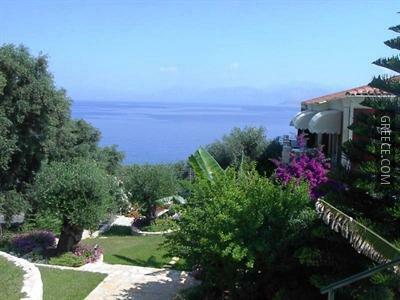 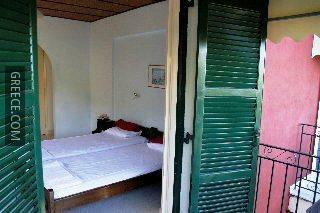 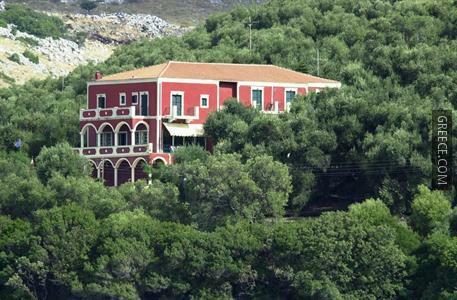 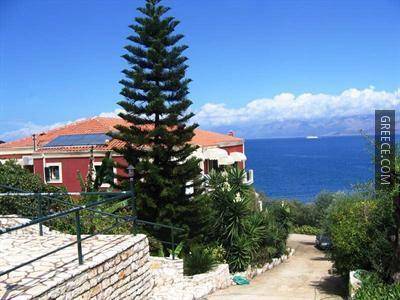 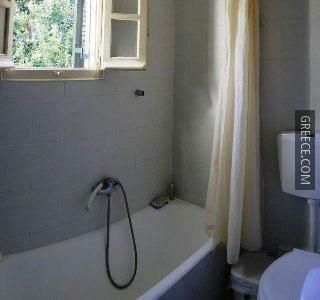 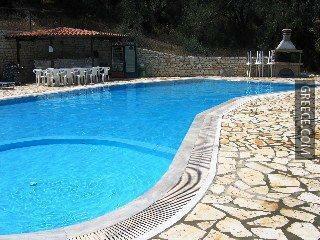 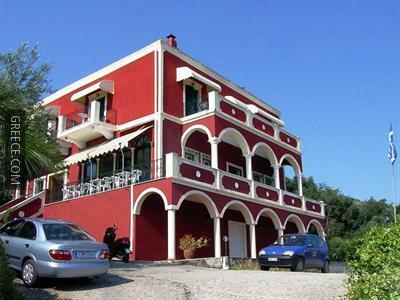 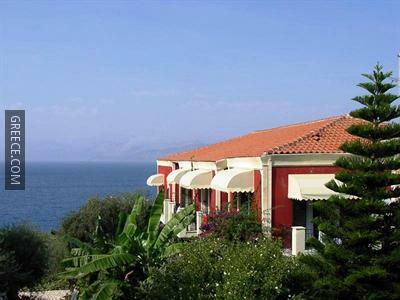 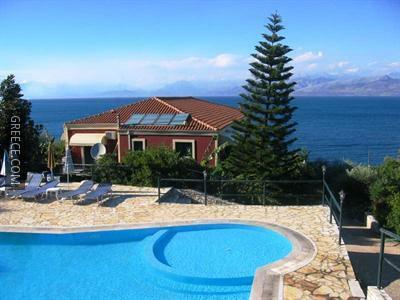 The Apraos Bay Hotel has 15 rooms offering all the essentials. 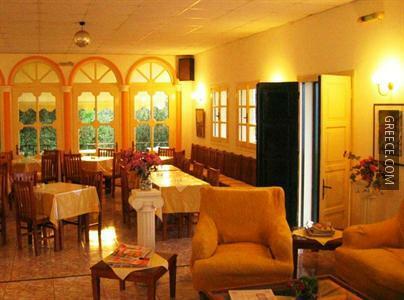 Guests of the Apraos Bay Hotel can enjoy a unique dining experience at the bar and bright restaurant. 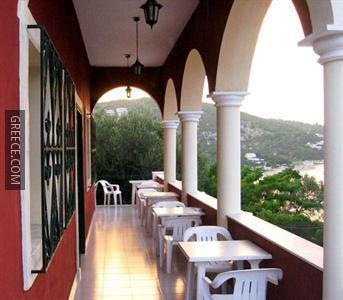 For guests preferring to dine out, the surrounding area offers a number of bars and restaurants serving a selection of varied cuisines. 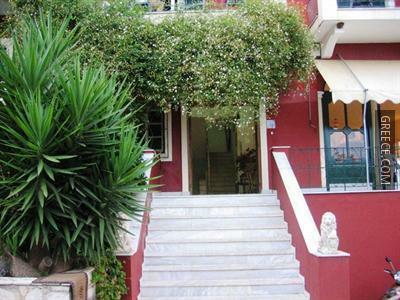 For those guests who enjoy discovering local eateries, there is a great selection within walking distance. 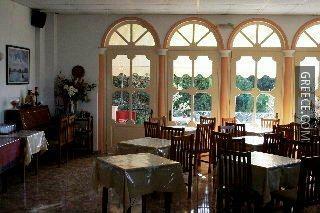 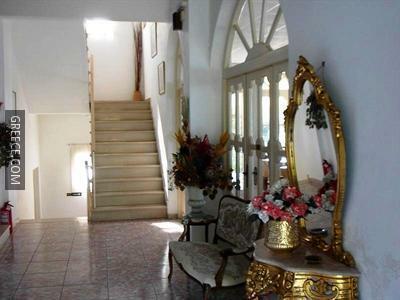 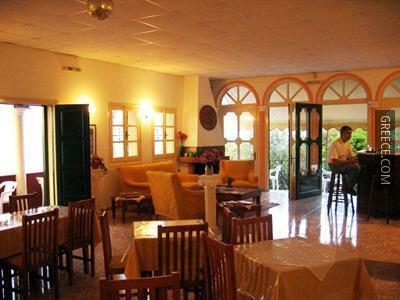 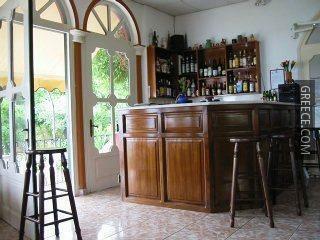 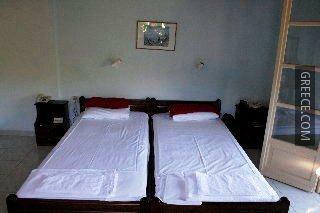 The hotel is situated in close proximity to a selection of eateries.